Make Beer so good you won’t believe it didnt come out of a commercial brewery. 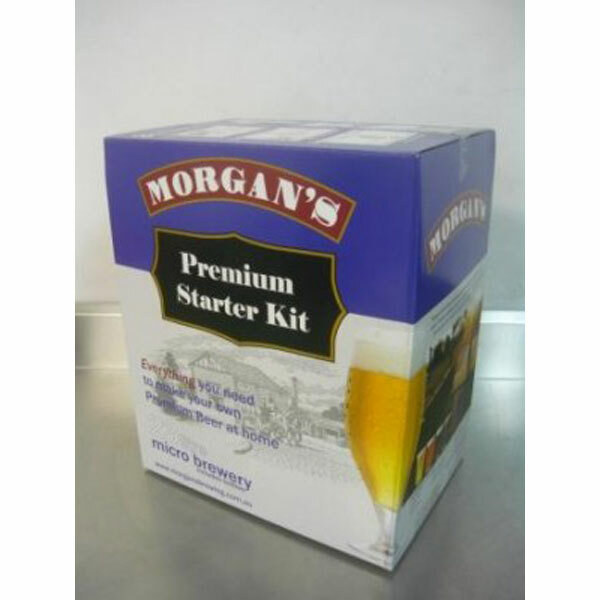 Morgan’s beer starter kit contains all the equipment you’ll need for brewing, including your first beer tin (blue mountain lager) and sugar blend! Make Cider so good you won’t believe it! Ciders have been around a while, but these Mangrove Jacks Kits top the lot! Mangrove Jacks Cider Starter Kit contains all the equipment you’ll need for brewing, including your first Cider Pouch (Apple) and Dextrose!